We’ve debunked some of the top gas and motor oil myths so that you can save time and money every time you maintain your vehicle or visit the gas station. You need to change your oil every 3,000 miles: You really only need to change the motor oil about every 5,000 – 10,000 miles. Ask your car’s manufacturer what they recommend so that you aren’t filling up unnecessarily. Change the motor oil before a long trip: Unless you are scheduled for a change, there is no need to take preemptive measures. On the other hand, it’s always a good idea to look your car over before a long trip. Check all your fluid levels and, if necessary, schedule a service visit about a week before your trip to make sure it’s in good condition. 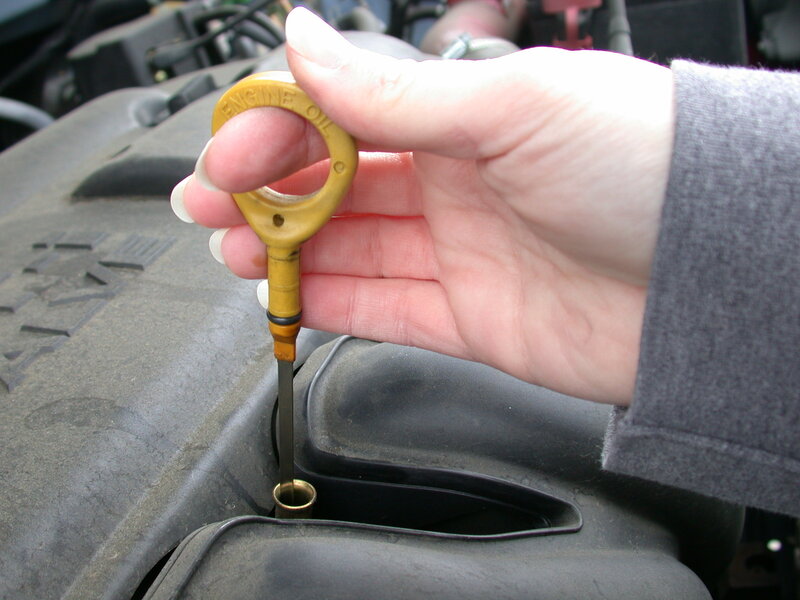 Change the oil if it’s black or smells different: If the oil on the dipstick is dark, it means it’s working correctly. Different additives can also change the oil’s color, so black oil does not necessarily mean it needs to be changed. You can’t switch between synthetic and petroleum-based oil: You can switch back and forth between the two types of oils whenever you like. In fact, the two oil types are often blended. Synthetic oil is better: While some people claim that synthetic oil is better for the engine and can increase your fuel economy, research has shown that it may not have much of an effect at all. If your car doesn’t require synthetic oil, you may just be wasting your money. Premium gas is better for your car: Unless your vehicle requires premium gas, there’s no reason to pay more for it. Find out what your car’s manufacturer recommends, so you can purchase the cheapest gas, closest to you. You get more fuel when you fill up in the morning or night: Many people believe that when the fuel is cooler (like in the morning or at night), it is denser and you can get more when you fill up. However, the fuel is kept in underground storage tanks about 20 feet below the surface, so the temperature outside won’t affect the gas’s density. You should only top off the gas a little bit: You shouldn’t top off your gas tank after the nozzle automatically shuts off because it can harm your vehicle. The extra fuel may also be rerouted into the station’s storage tanks, so you will only be wasting money. Trade in your old gas guzzler today and you will see the savings every time you fill up at the pump. Use this Edmunds Gas Guzzler Calculator to find out just how much you can save on gas with a new vehicle. Contact Messy Motors at 888-309-1049 to schedule free towing services and pickup of your junk car. We will pay you cash on the spot, which you can use as a down payment on your new fuel-efficient vehicle.